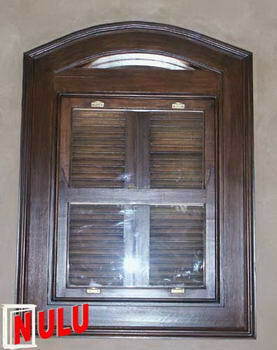 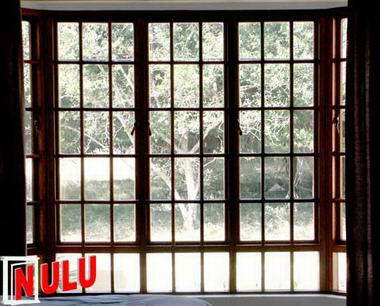 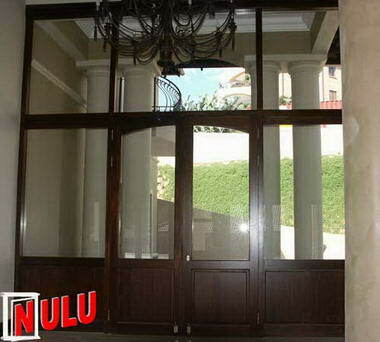 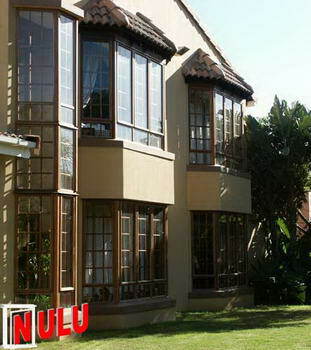 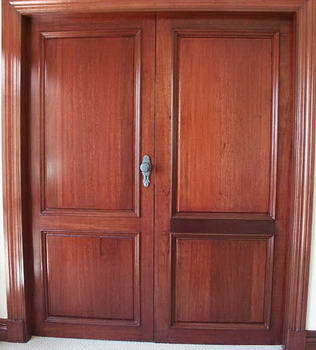 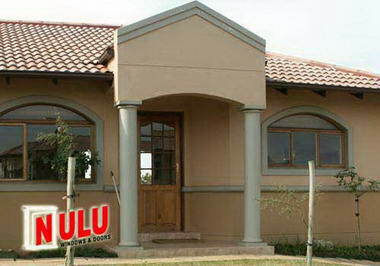 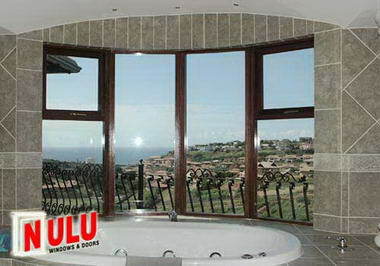 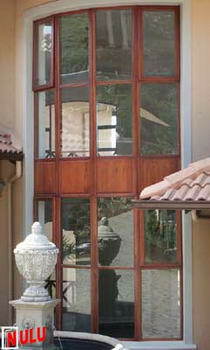 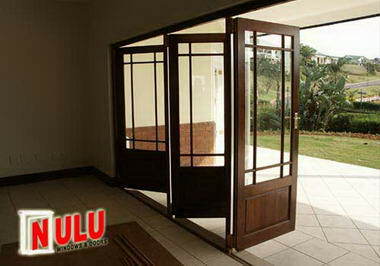 Nulu Windows & Doors - Nulu Windows & Doors is today one of South Africa's largest manufacturers of timber windows. 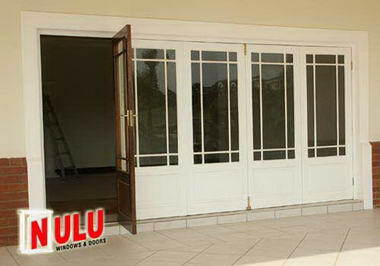 The factory area exceeds 6000m and employs in excess of 200 people. 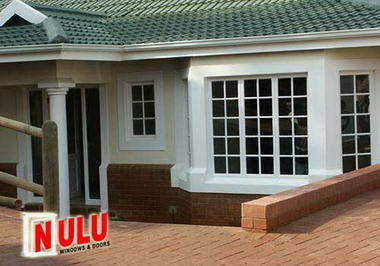 The head office & Factory are in Glen Anil, Durban and well established branches are in Johannesburg in Randburg and in Margate. 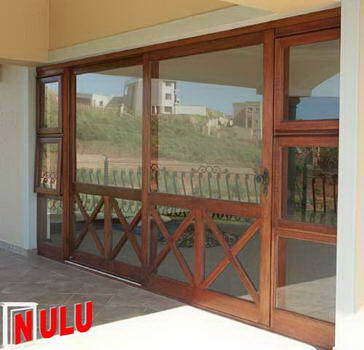 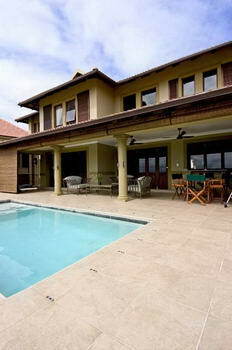 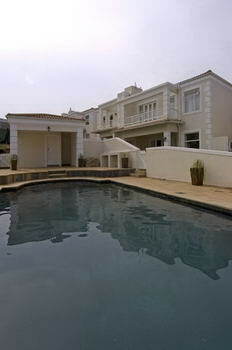 In the beginning of 2004 Nulu Windows & Doors opened a new branch in Pretoria. 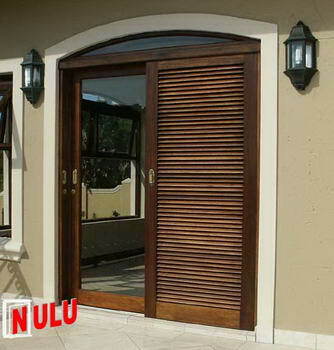 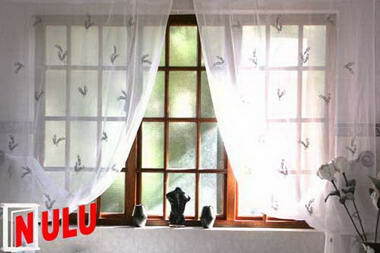 The entire Nulu range is available countrywide with distributors in most of the main centres in South Africa. 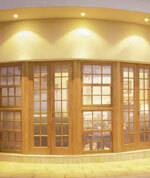 The company also supplies direct to merchants, builders, and to the individual homeowner. 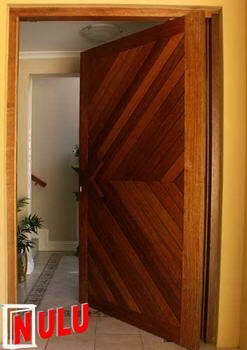 Our customer portfolio covers a wide spectrum, with the likes of Cashbuild, Federated Timbers, Builders Market, Spar Build it and Mica 10 to name but a few.